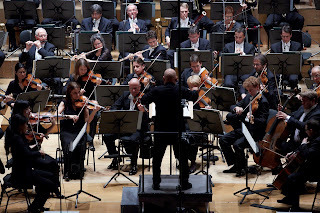 Planet Hugill: Basel Symphony Orchestra brings a whiff of Paris to UK and Ireland. 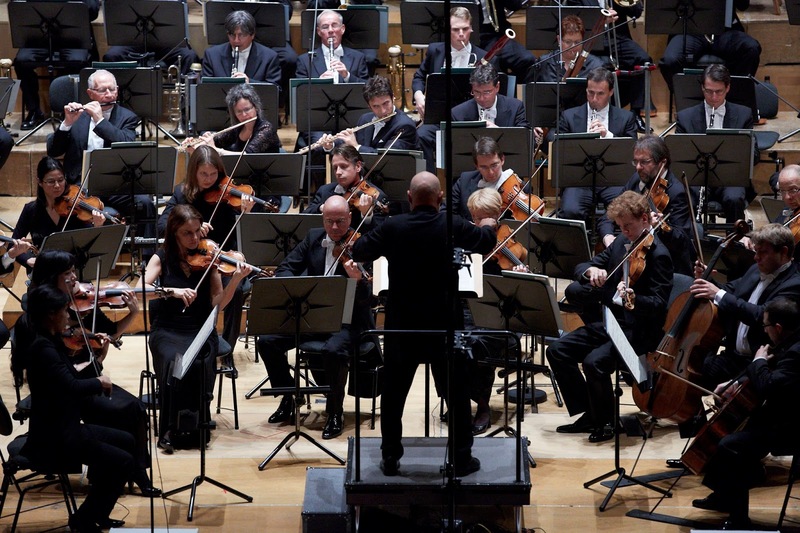 Basel Symphony Orchestra brings a whiff of Paris to UK and Ireland. The Basel Symphony Orchestra under its Principal Conductor, Dennis Russell Davies, is giving a five-concert series this September in the UK and Ireland. Opening at London's Cadogan Hall (24 September), they will be performing at Cheltenham Town Hall (25 September), Leeds Town Hall (26 September), Cadogan Hall (28 September) and the National Concert Hall in Dublin (29 September). Repertoire for the tour has a strong theme of Paris running through it with the rarely heard ballet Les Mariés de la Tour Eiffel written to a libretto by Jean Cocteau with music by five members of Les Six which was staged by the Ballet Suedois in Paris in 1921, along with Ravel’s G major Piano Concerto (1929-31), and Stravinsky’s Le Sacre du printemps (1913), plus Mozart’s Piano Concerto No. 21 in C Major (1785) and Piano Concerto No. 9 in E flat major 'Jeunehomme' concerto (1777) and Holst's The Planets (1914-16). The orchestra will be joined by the young pianist Alice Sara Ott for performances of the Mozart C Major concerto and the Ravel concerto, whilst the distinguished Russian pianist Elisabeth Leonskaja will join the orchestra for Mozart's 'Jeunehomme' concerto. The orchestra was founded in 1876, the same year as the Stadtcasino Basel which is the orchestra's home. During its long history the orchestra has given the world premieres of works by Béla Bartók, Arthur Honegger and Bohuslav Martinů. Dennis Russell Davies has been Principal Conductor since 2009 and he will stand down at the end of the 2016/17 season and he will be followed by Ivor Bolton.